Professional Face Painting, Glitter tattoos and Balloons. Also Body Painting! Advanced face painting with everything from UV Glow paints to the super sparkly rainbow paints produced by the best manufacturers! Beccy can typically cover from 1 to 25 faces per hour and comes fully equipped with chairs and tables. Suitable for the busiest nightclubs, birthday parties or corporate promotion. Beccy can speed paint or create mini masterpieces.. but above her artistic talents is her personality and enthusiasm! She can engage and interact like a true pro, your event needs Beccy. 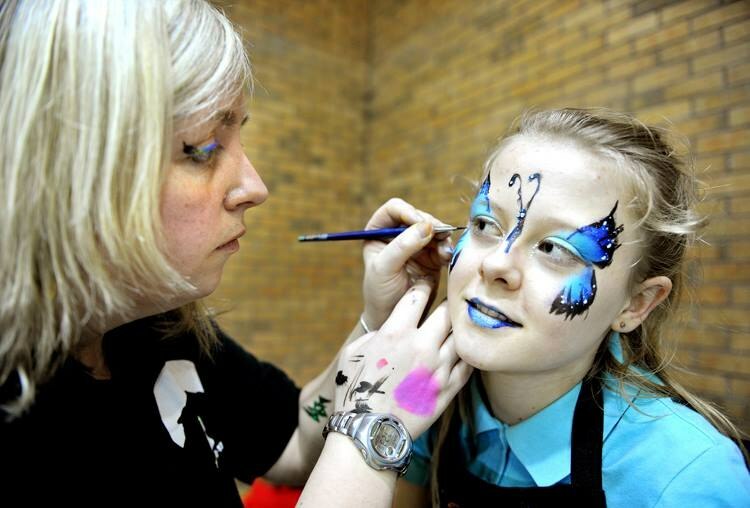 Get quotes from Beccy The Facepainter and others within hours.